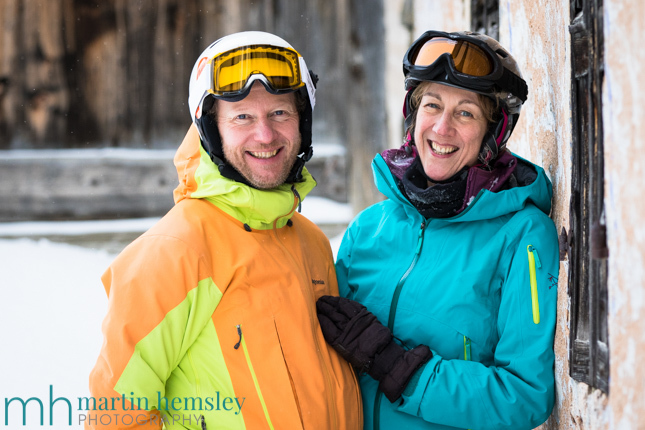 The 'Humans of Méribel' series continues at a great pace this week with Judy and Chris. 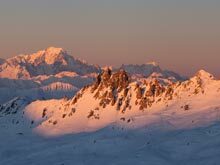 I first met them in the Espace Killy ski area many years ago, and have since been their ski instructor here in Méribel whenever they come to Les Trois Vallées. I know they visit this blog page regularly, and have featured a couple of times in the past. It is always fun catching up with them, so here is their short story. "Chris and I first met at the NEC in Birmingham at an outdoor exhibition. I was promoting the 'Mountain Rescue' organisation. And Chris was part of a six man display team demonstrating rope rescue technique - he is a member of the Cockermouth Mountain Rescue Team. We were staying in the same hotel, and got chatting over dinner one night. We found out we had many things in common, including skiing. We also realised that we had both skied in Tignes a few times, and had fun recalling various different stories. I was living in Manchester at the time, and Chris was based in Cockermouth. He suggested that the next time I went up to the Lakes we should catch up for a drink. Sadly it took two long months for that to happen. We had a walk in Ennerdale, and a few cups of tea, and our relationship developed from there. Here we are a few years later, engaged to be married this summer. We've had to delay the wedding by two months because our venue is being renovated due to the big floods in Cockermouh last December. 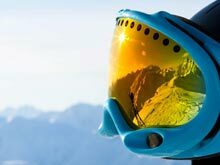 Oh, and our ski instructor will be our wedding photographer!" How cool is that everybody? 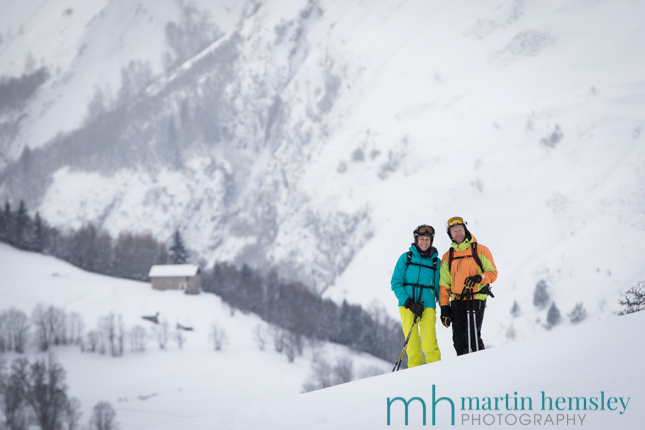 Must admit to loving the 'Humans of Méribel' series. In fact I have started a dedicated Facebook page on this project, where I am posting much more regularly than this blog page. So if you are a social media fan, head on over to Facebook and like this page. Have a great week everybody. 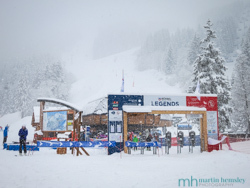 Another 'Humans of Méribel' is on its way in a few days, stay tuned. Martin.